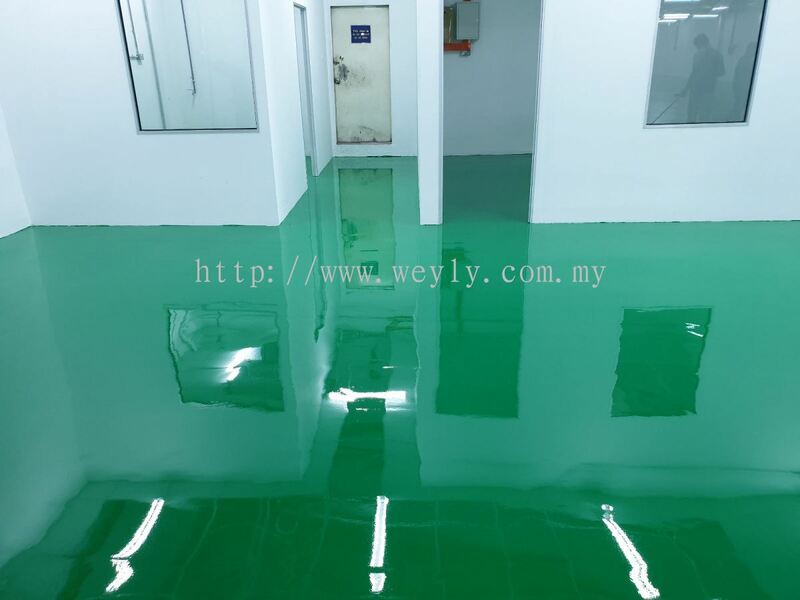 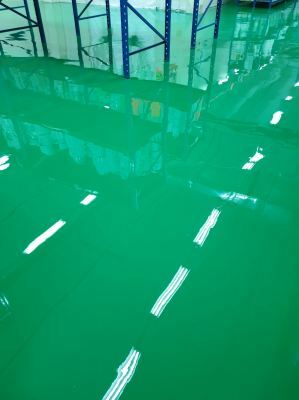 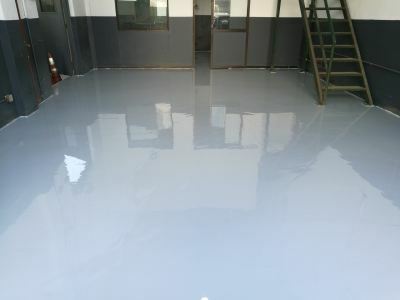 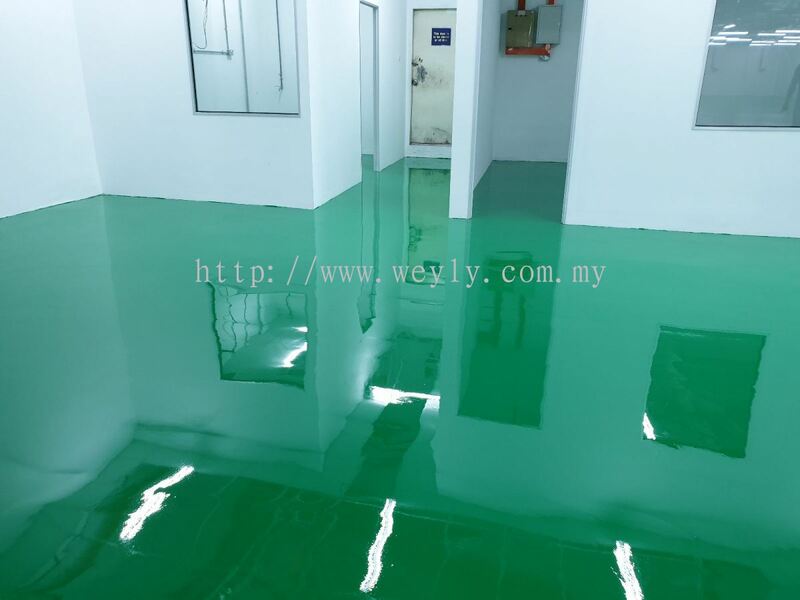 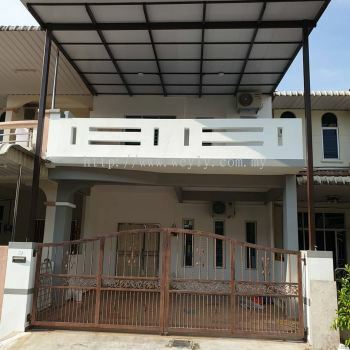 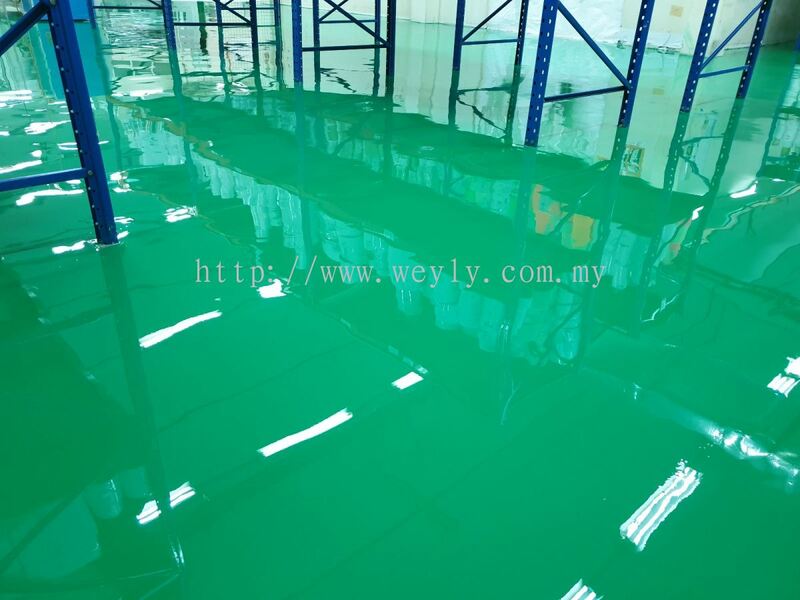 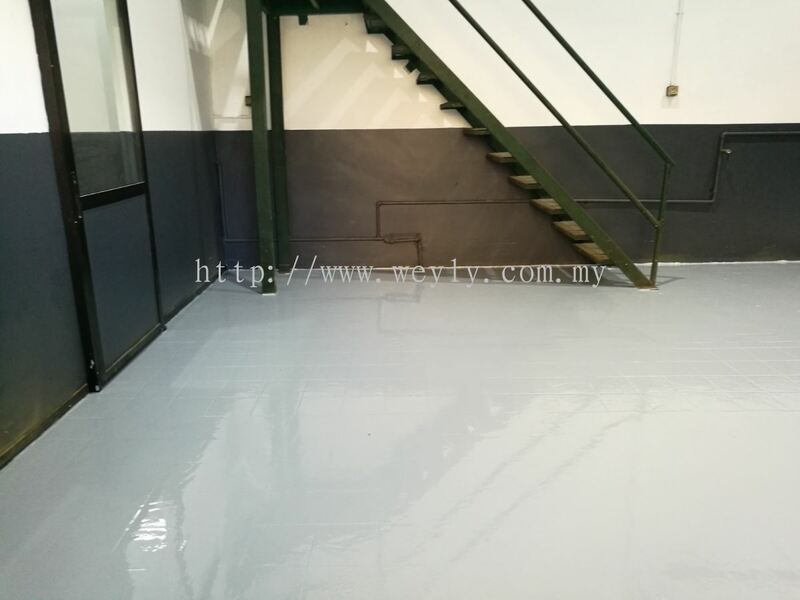 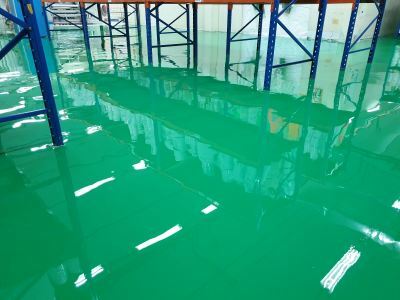 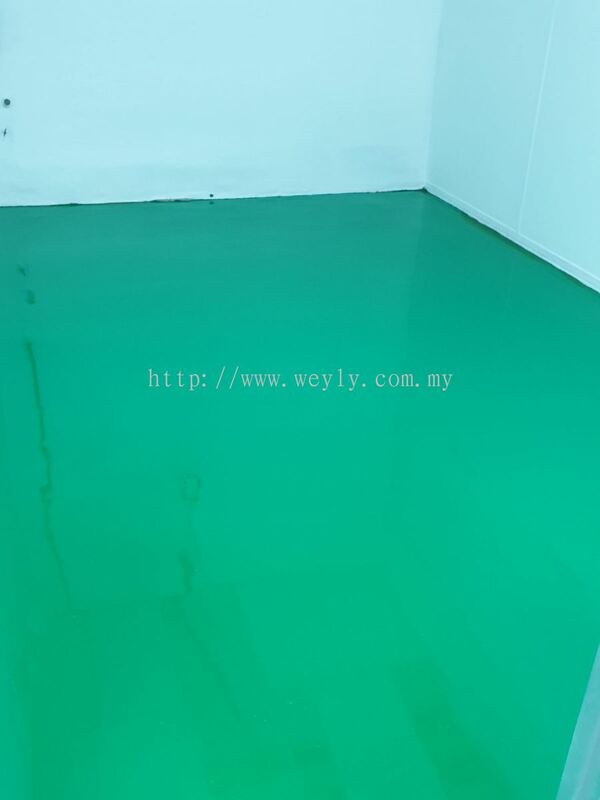 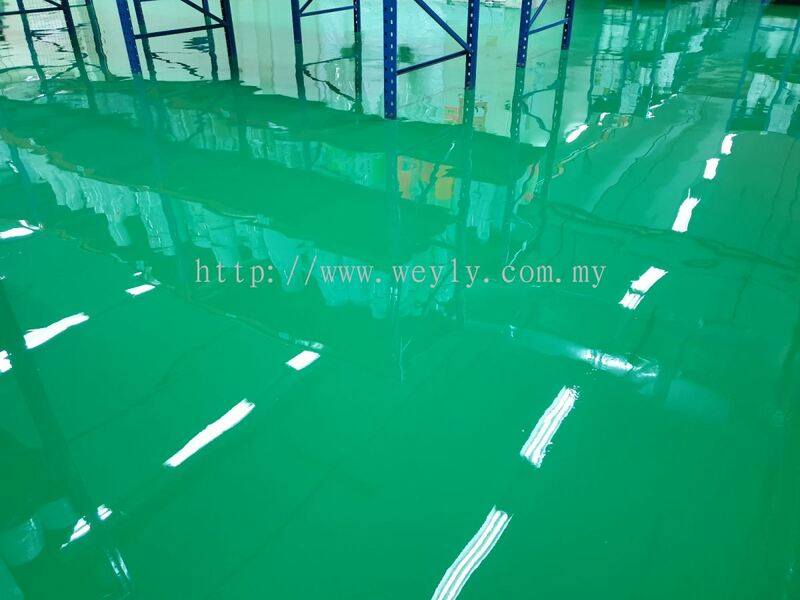 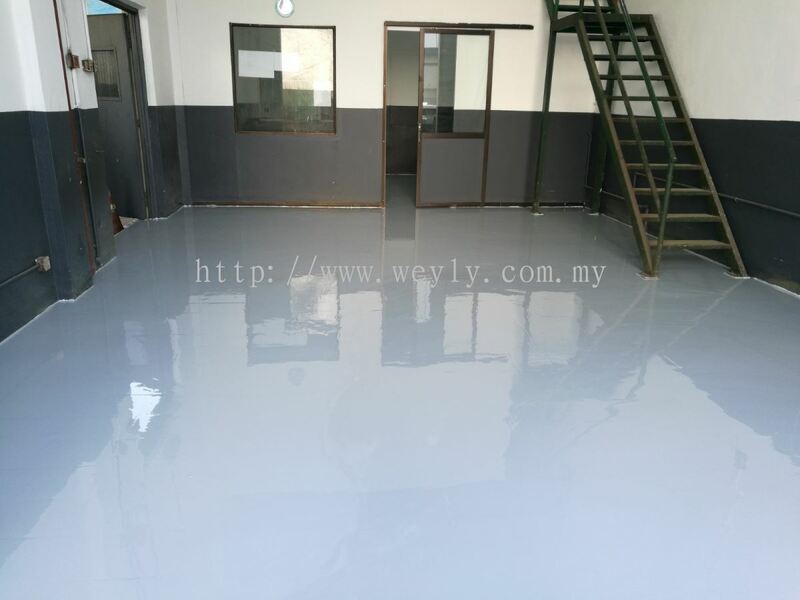 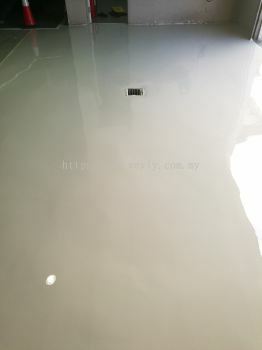 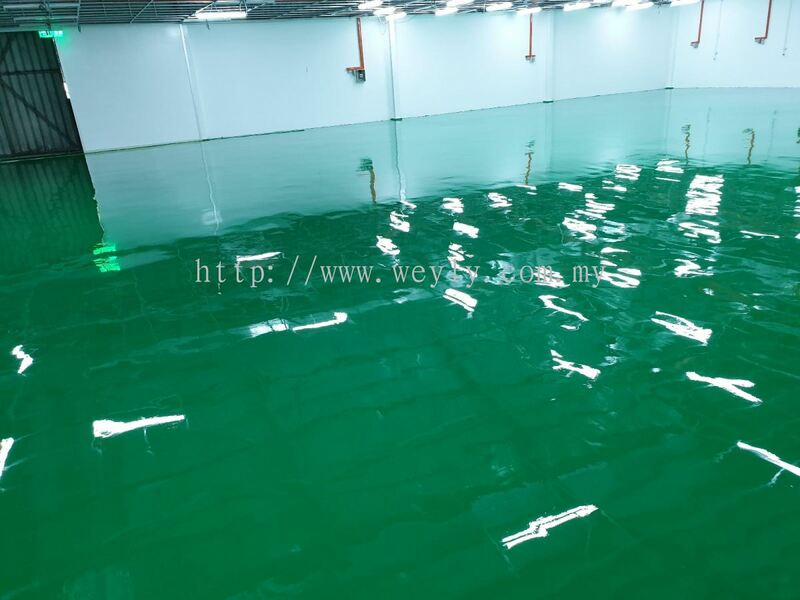 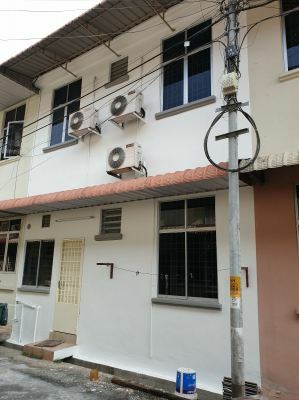 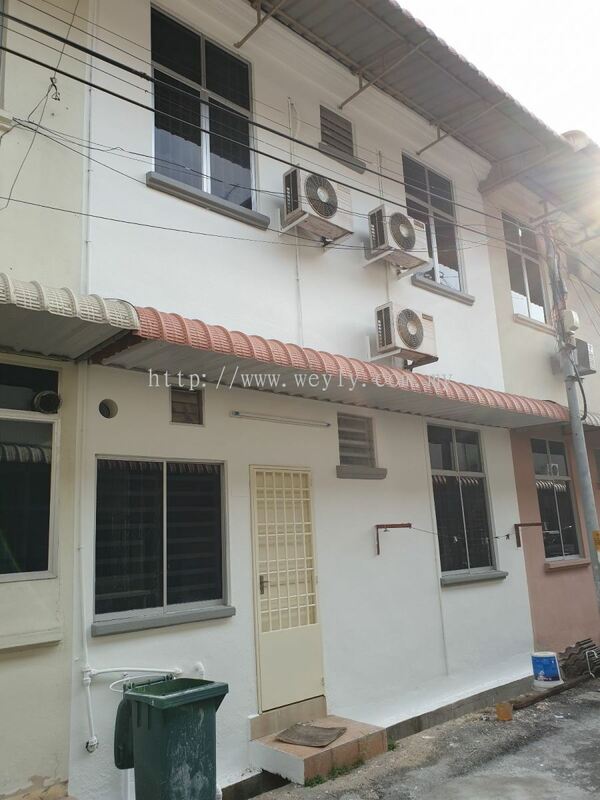 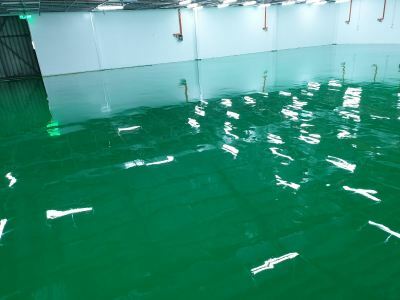 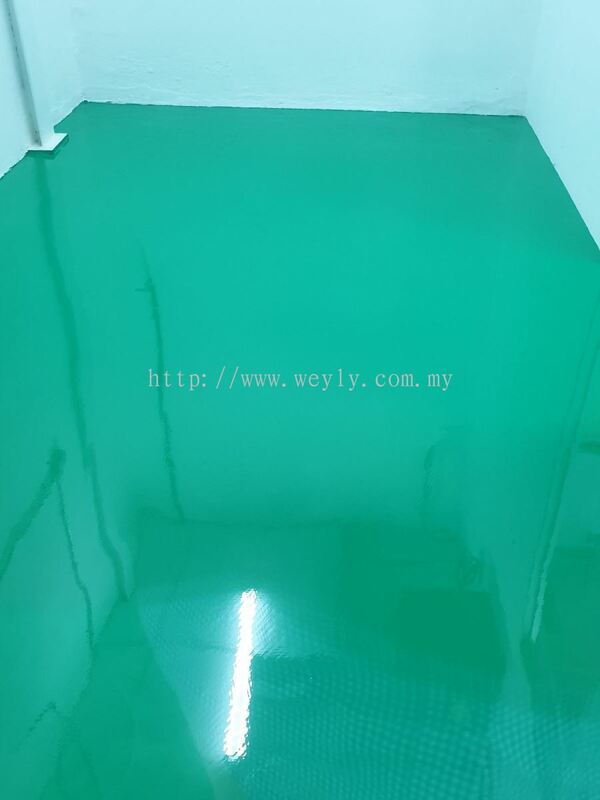 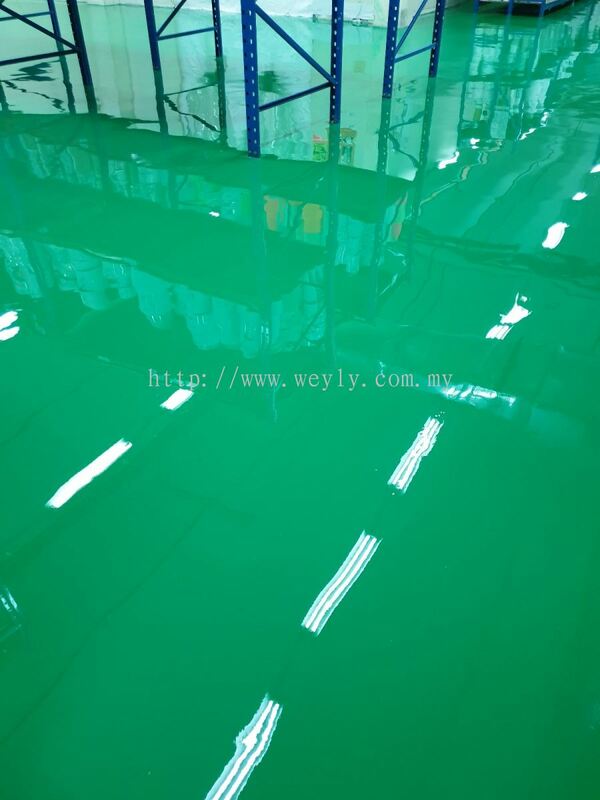 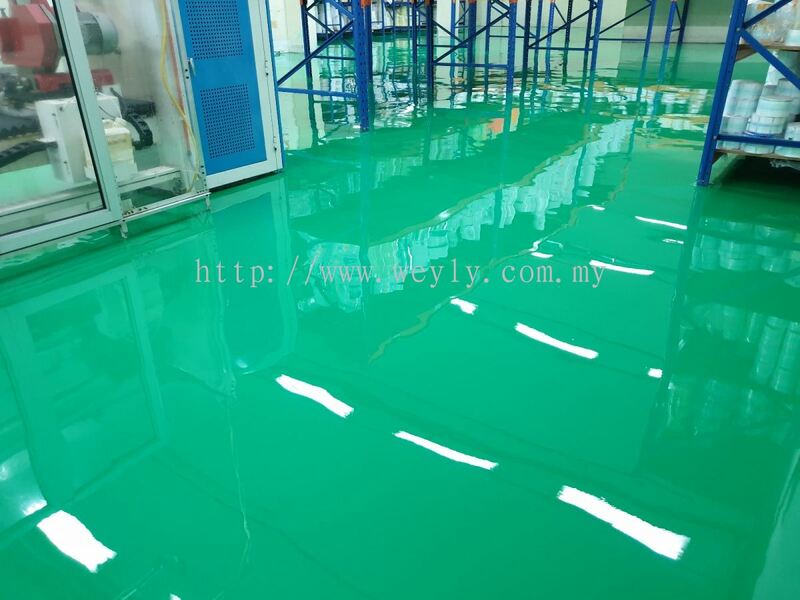 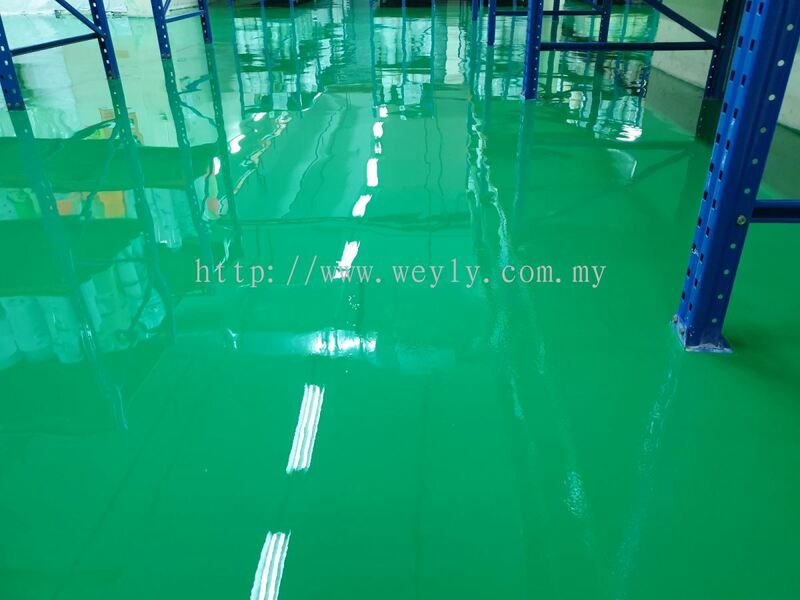 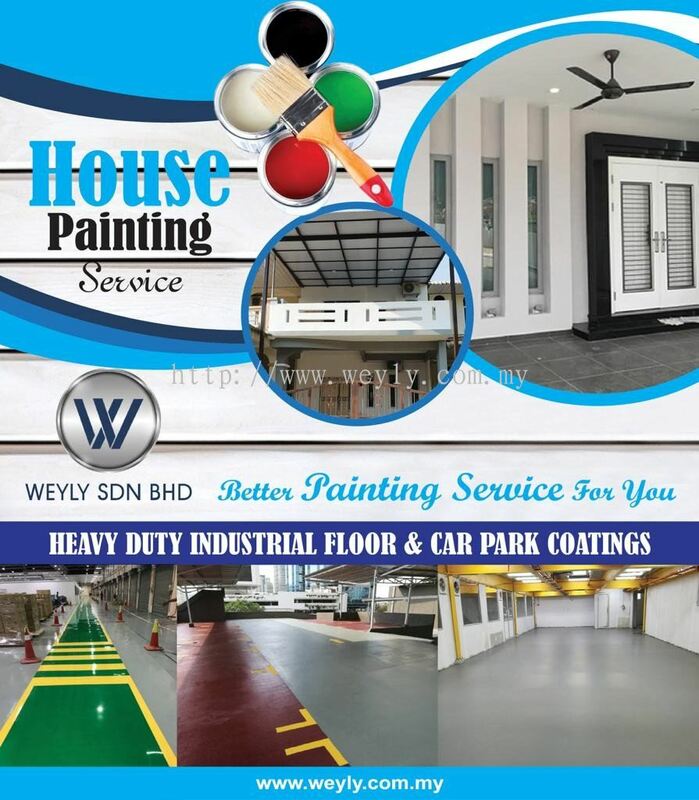 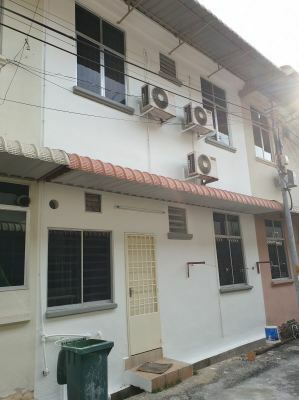 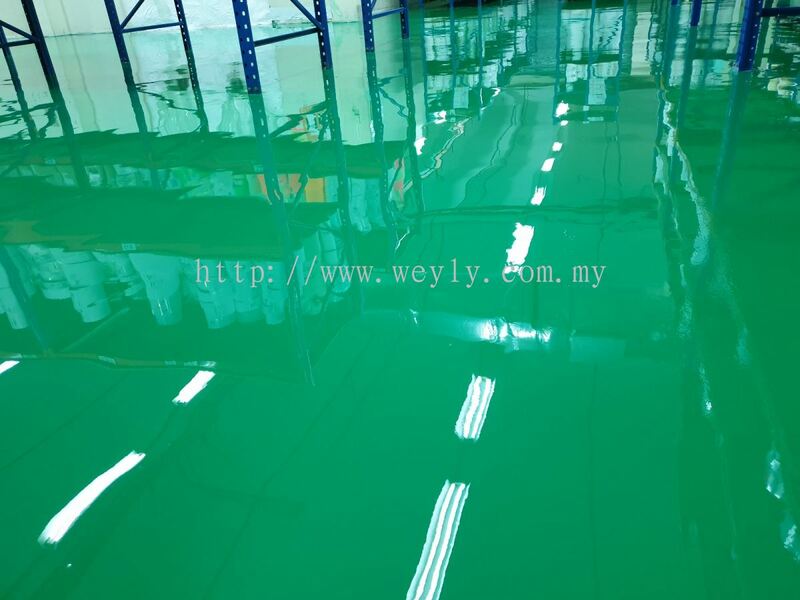 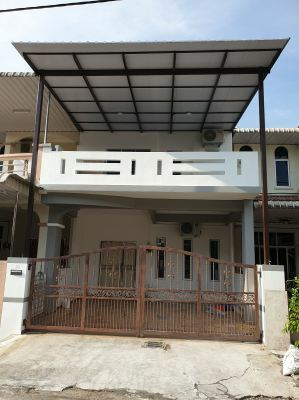 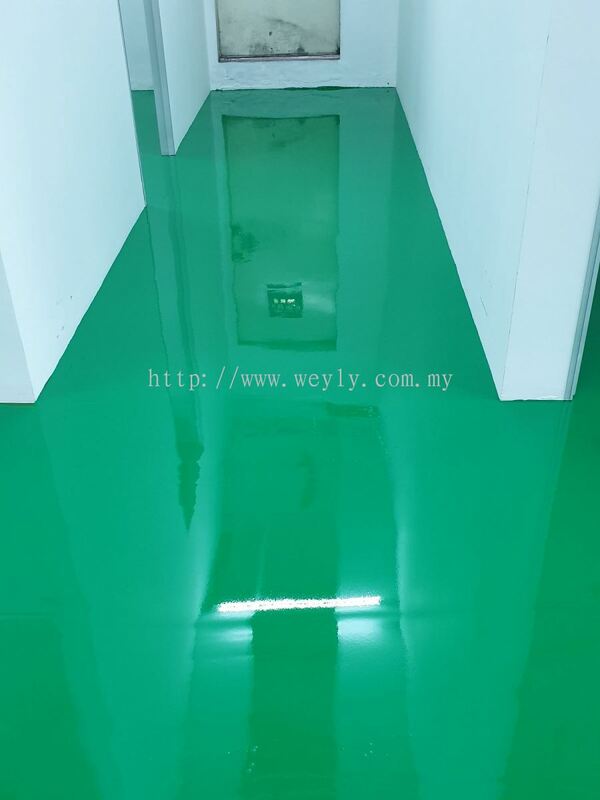 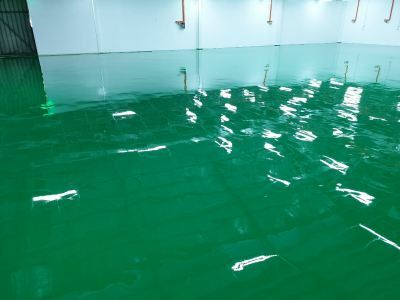 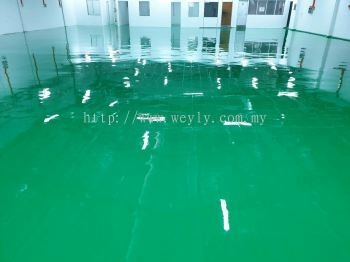 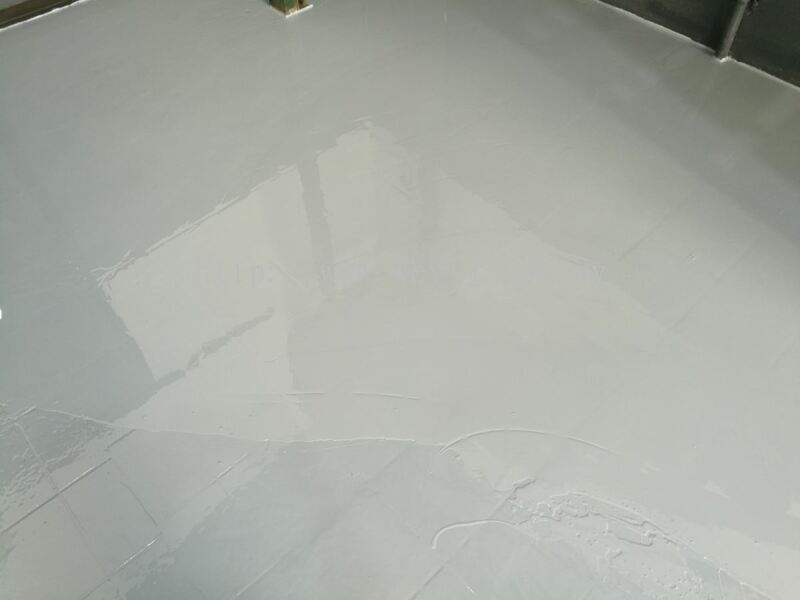 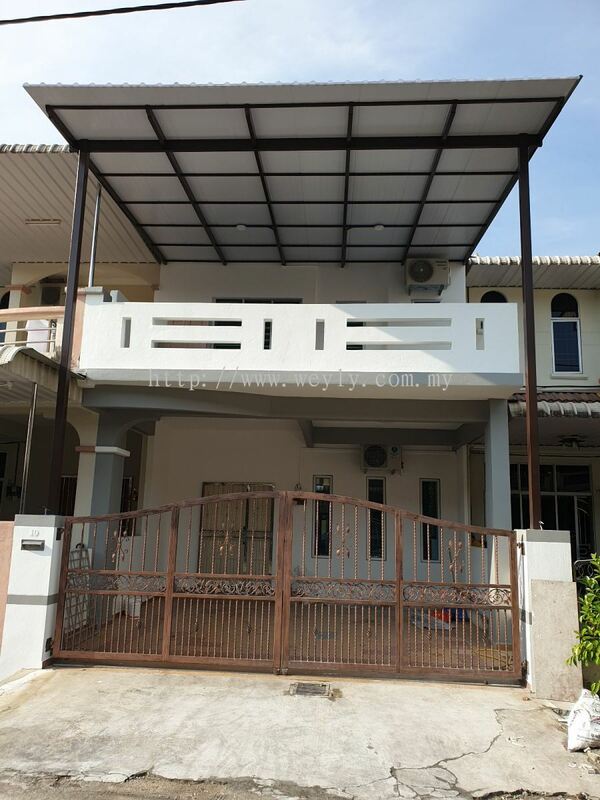 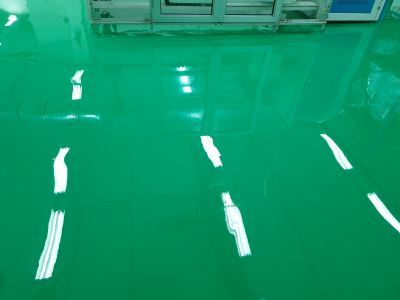 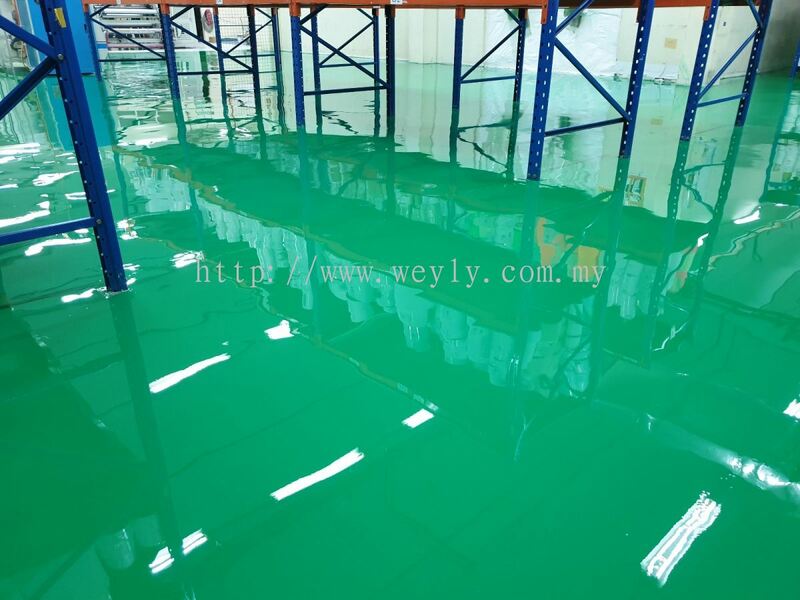 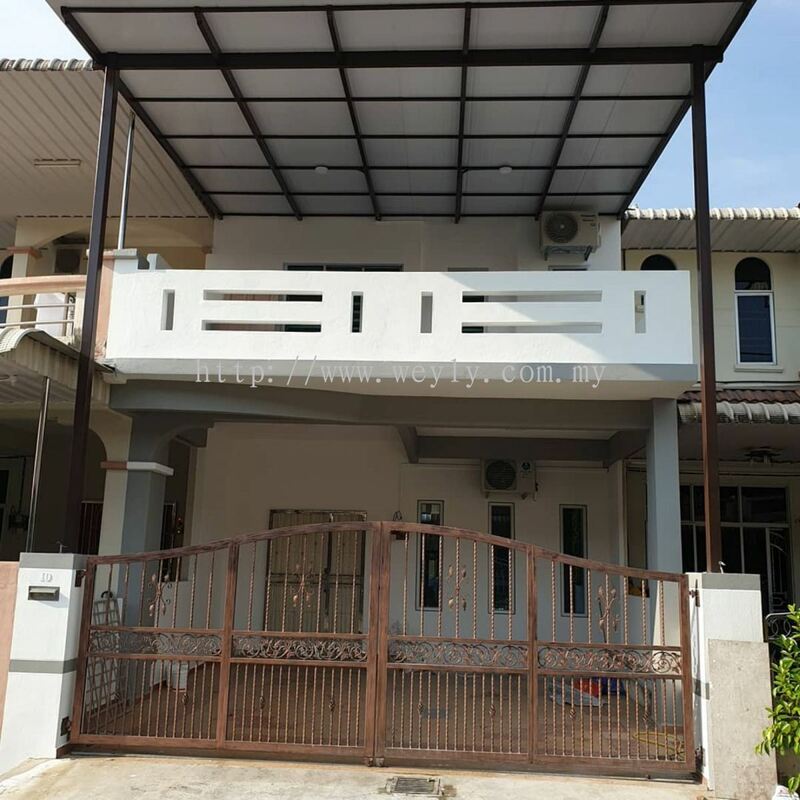 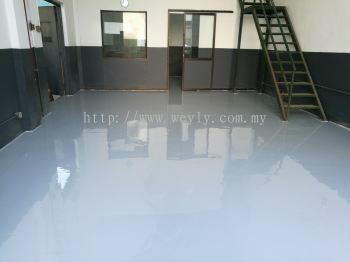 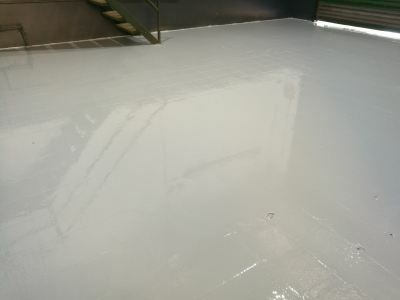 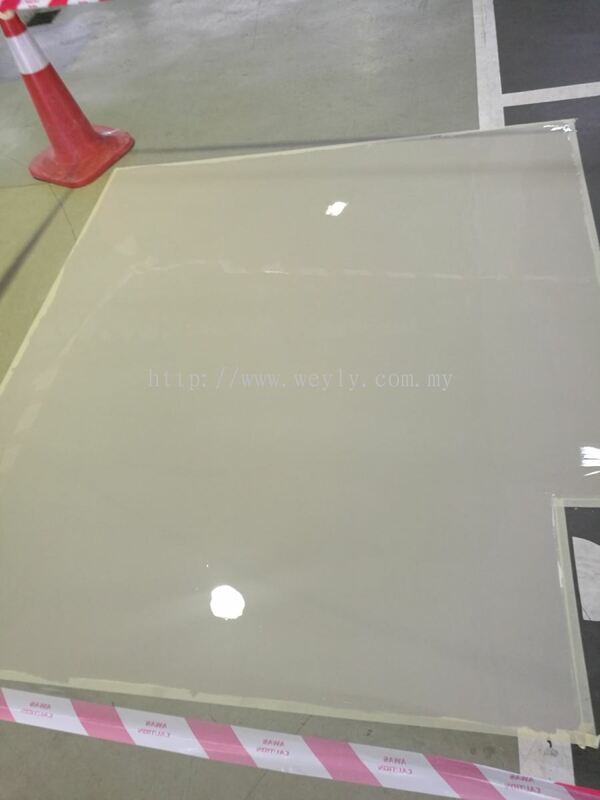 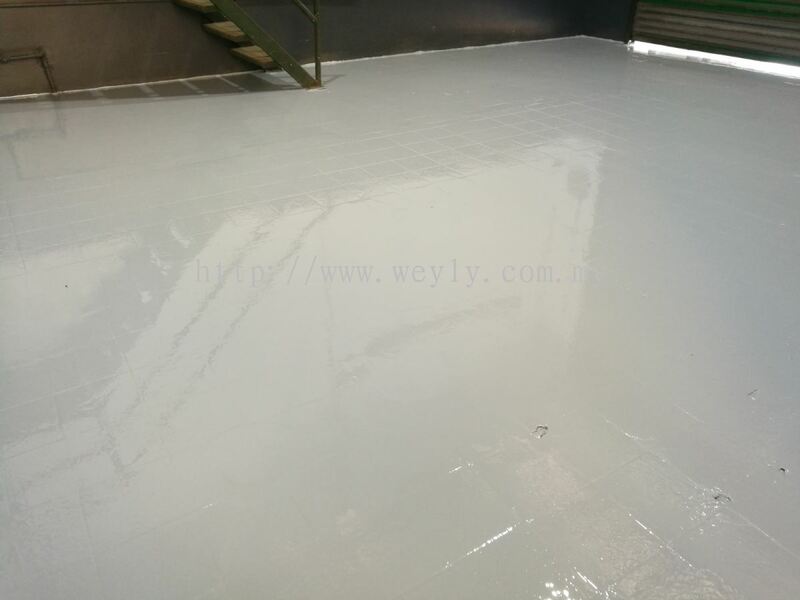 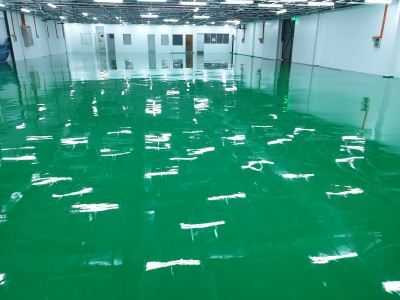 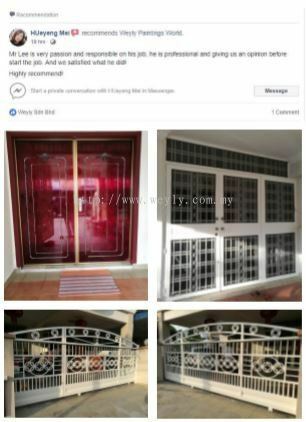 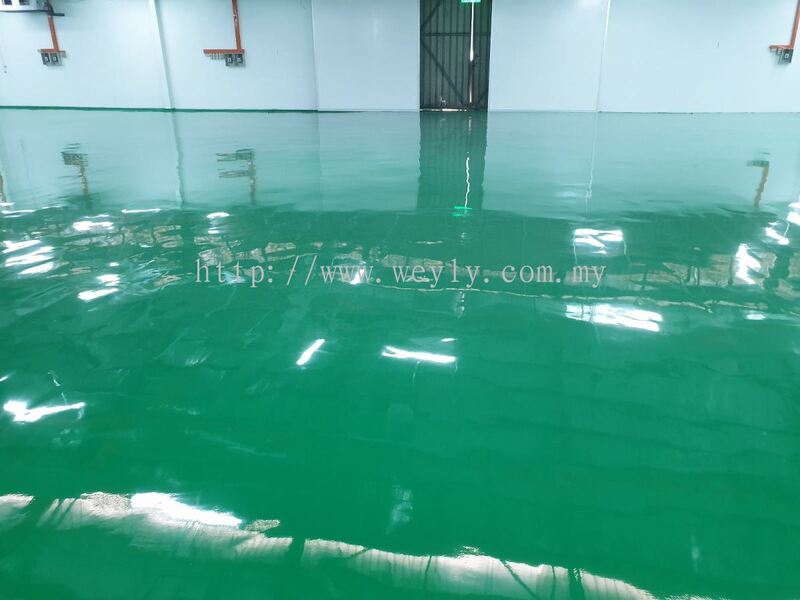 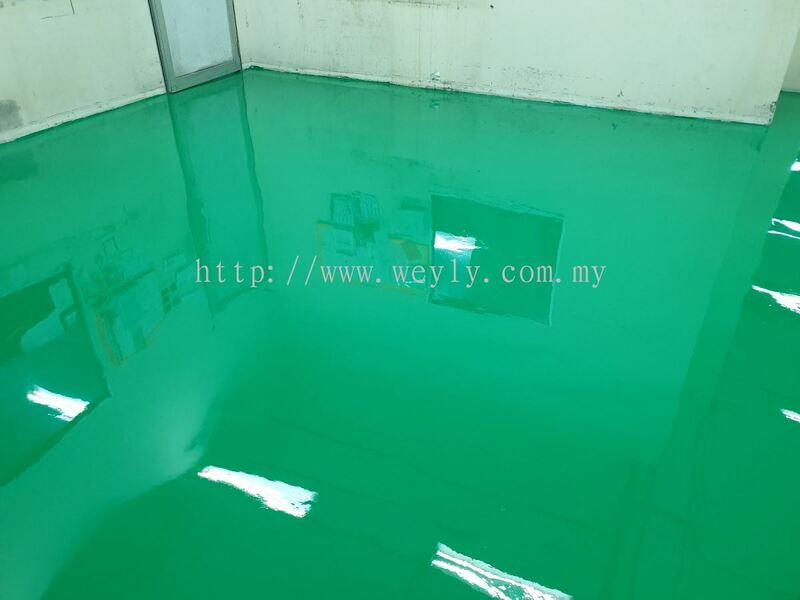 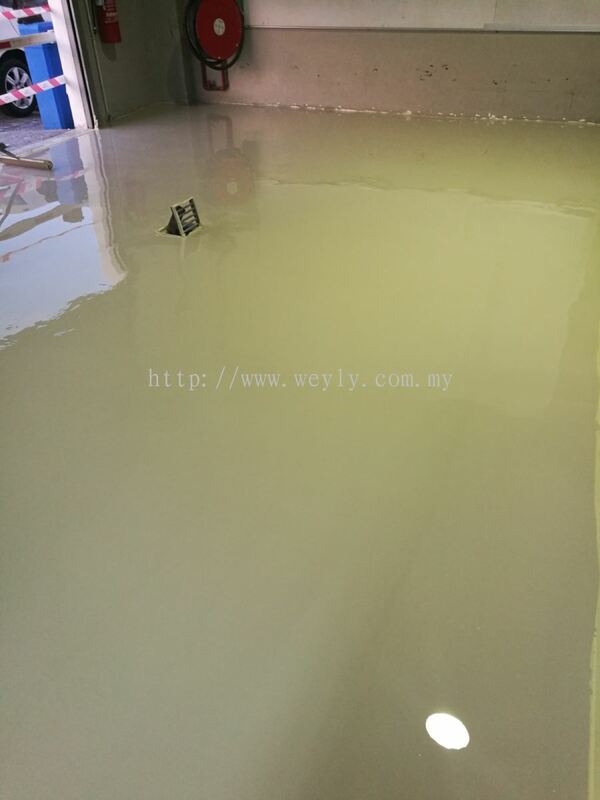 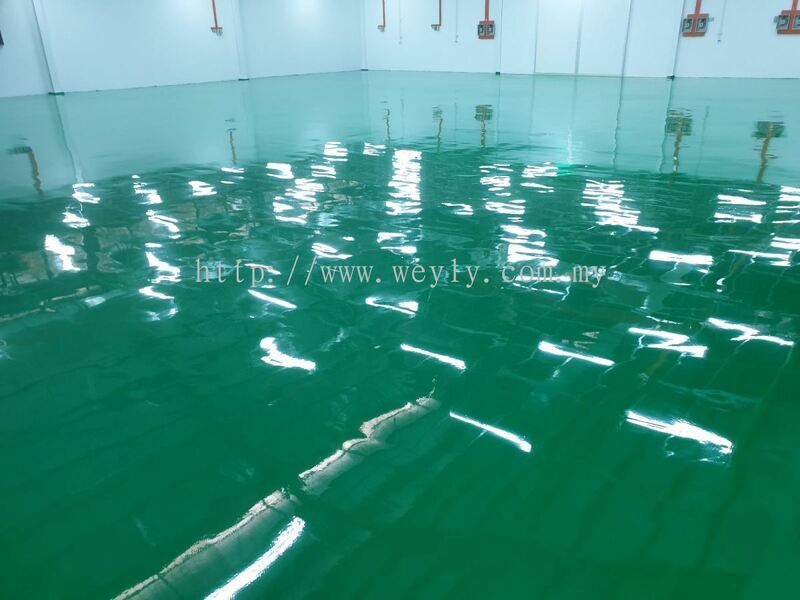 WEYLY SDN BHD - We specialize in design, supply & apply of various painting and repair works such as Residential & Commercial Paintings, Epoxy Floor Coating, Heavy Duty Car Park Flooring, Polyurethane (PU) flooring, Acrylic Sport Flooring, Steel Structure Coating and Waterproofing. 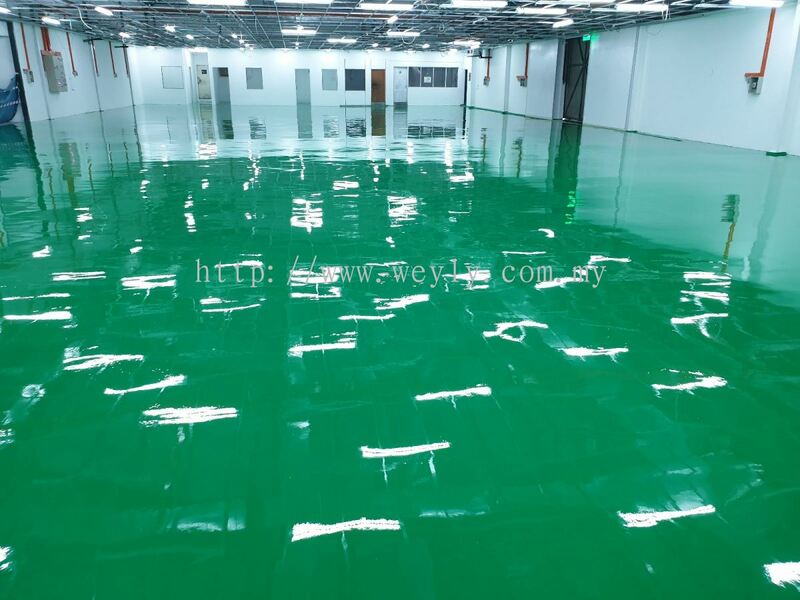 We emphasize a high level of trust and mutual respect among clients, suppliers and employees. 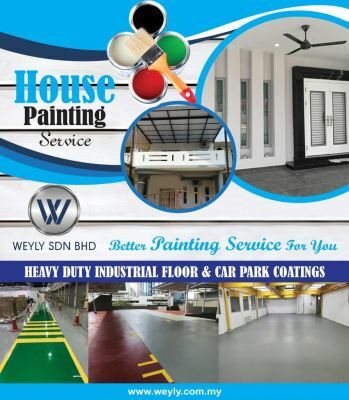 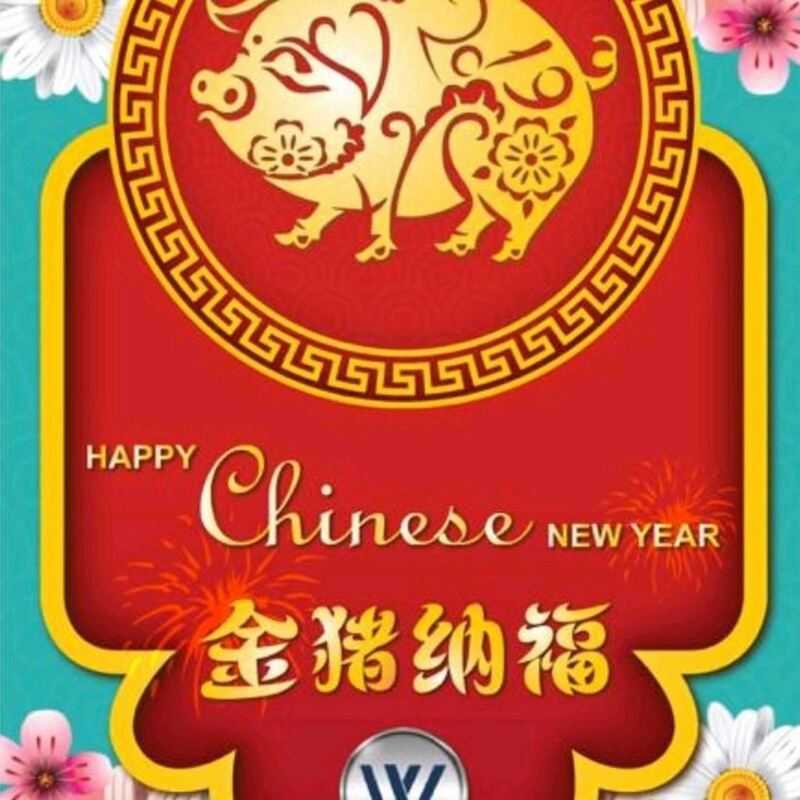 WEYLY SDN BHD strives to be a respected employer of choice by creating an enjoyable and rewarding work environment for the team by providing opportunities for training, career advancement and economic security in a progressive manner. 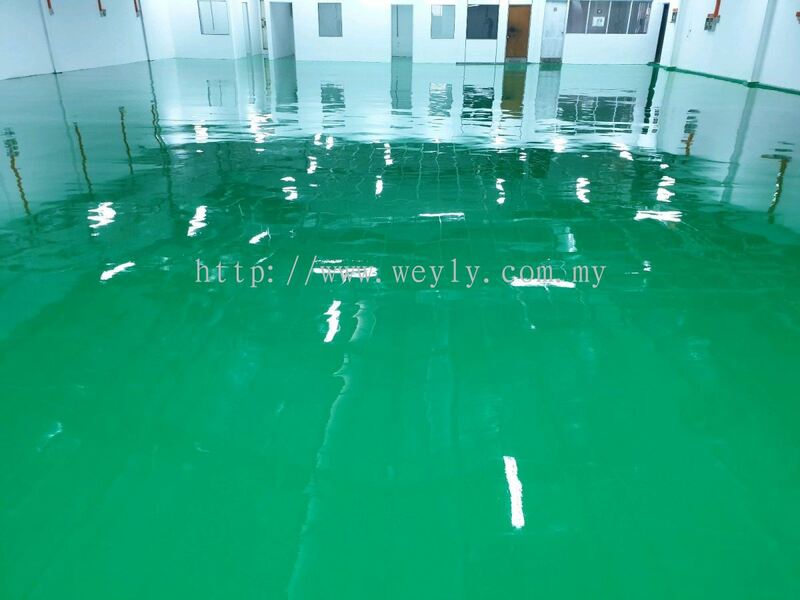 WEYLY SDN BHD added new post.